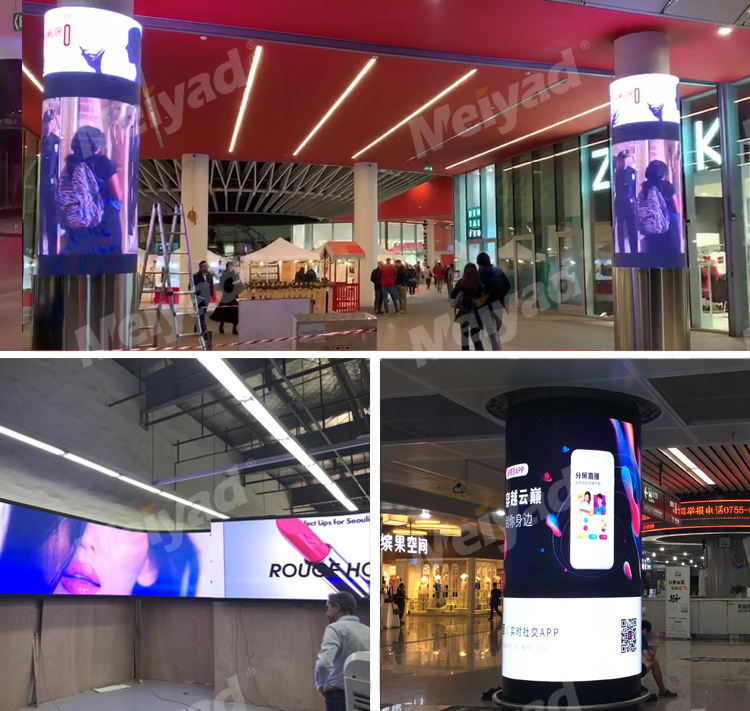 How to Choose the Flexible LED Screen Manufacturer? With the increasing popularity of led flexible screen soft led screen, there are more and more manufacturers. How to choose the high quality led flexible screen soft led screen supplier? 1. 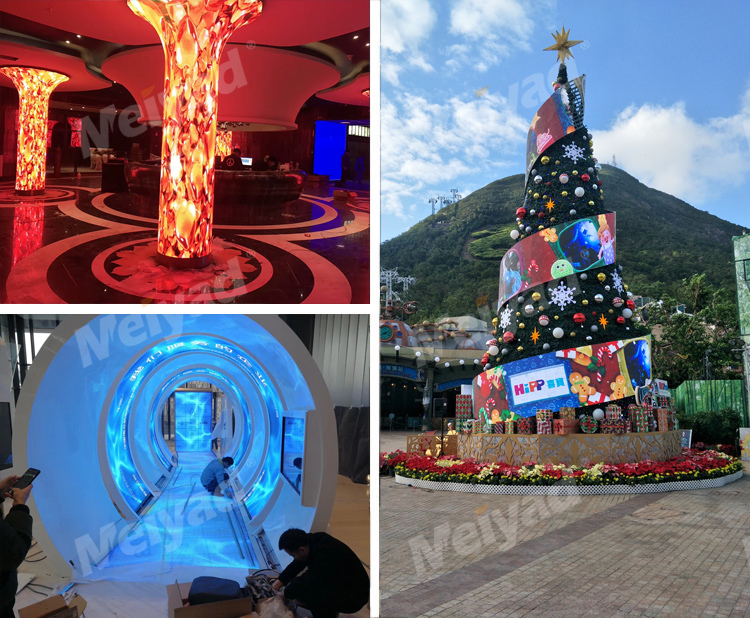 When selecting the led flexible screen soft led screen manufacturer, it is necessary to measure the product technology and quality of the manufacturer. It is necessary to comprehensively compare the stability, display effect and price of LED flexible screens. Of course, we can't blindly pursue low prices. Too cheap LED flexible screen, the materials used, the manufacturing process and the quality of service are really unimaginable! 2. Is the manufacturer's R&D strength strong enough to meet some special customization needs? The after-sales technical team is professional and responsive, avoiding time and money waste. Whether the comprehensive strength is strong and whether the previous project construction experience is rich. 3. Judging the comprehensive ability of the manufacturer through the size of the projects and the difficulty of construction, knowing how big the project can be, what kind of projects can be done, and whether it meets its own needs. 4. 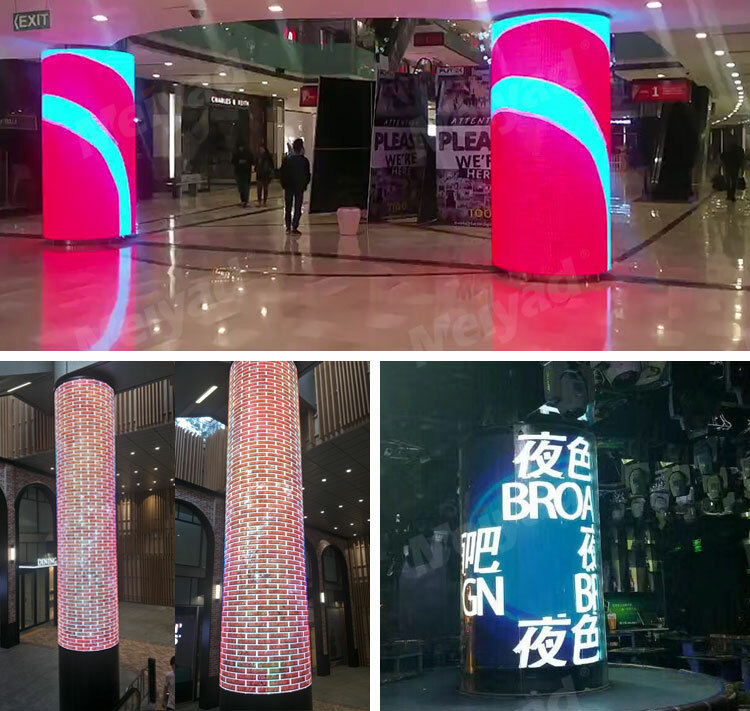 The qualification and honor of LED flexible screen manufacturers is also an important indicator, which is a way to understand the strength of the company. 5. 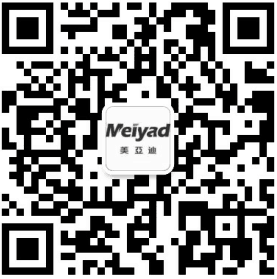 Comprehensively judge the company's quality control ability and production cycle.